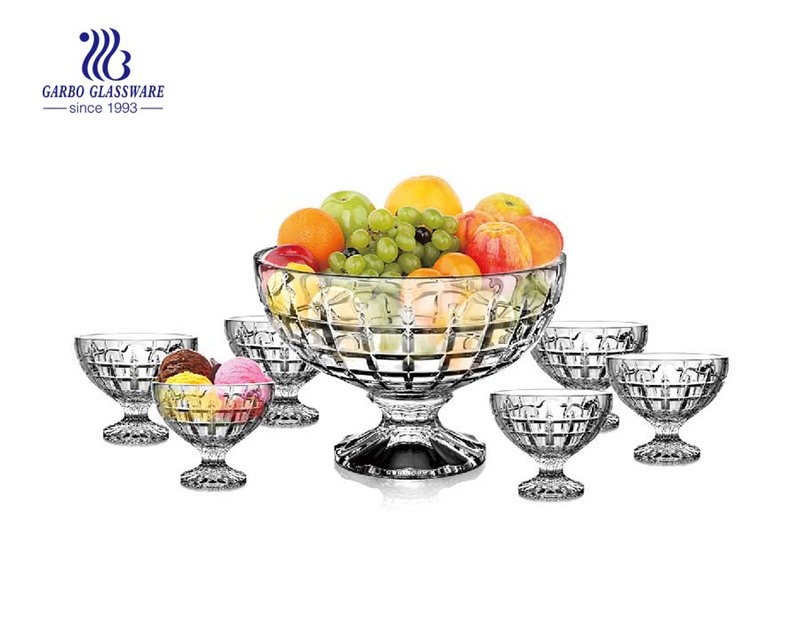 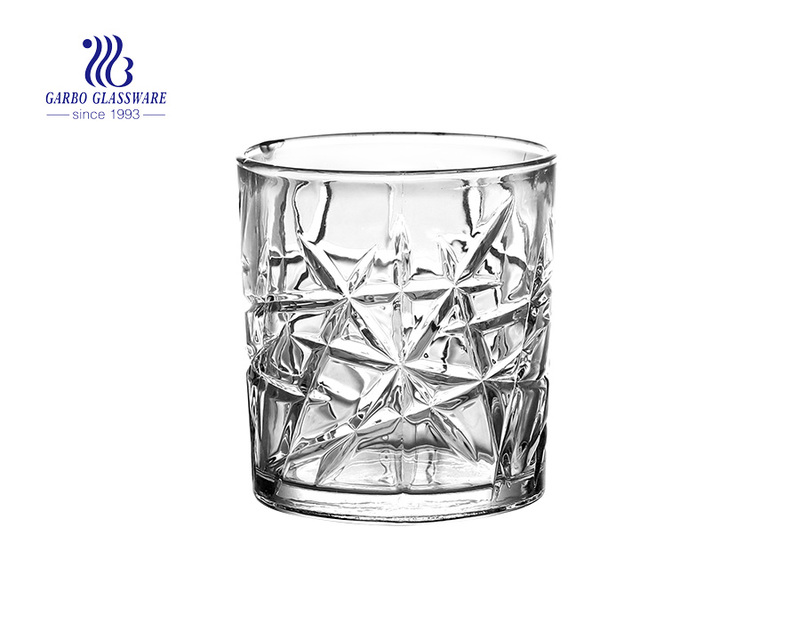 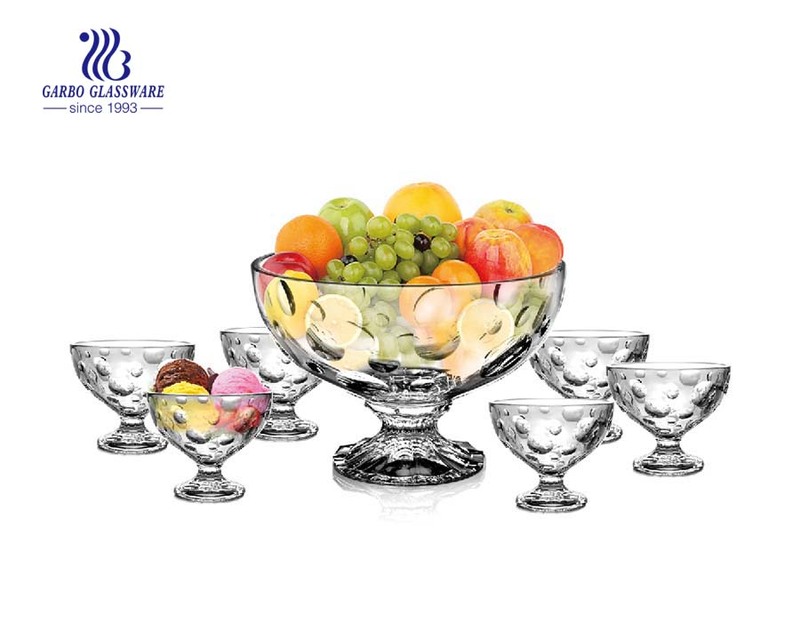 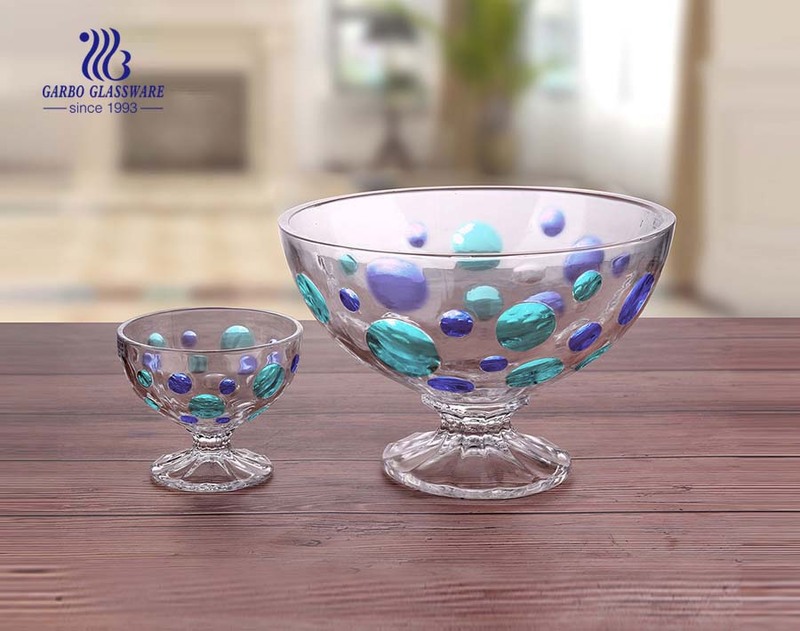 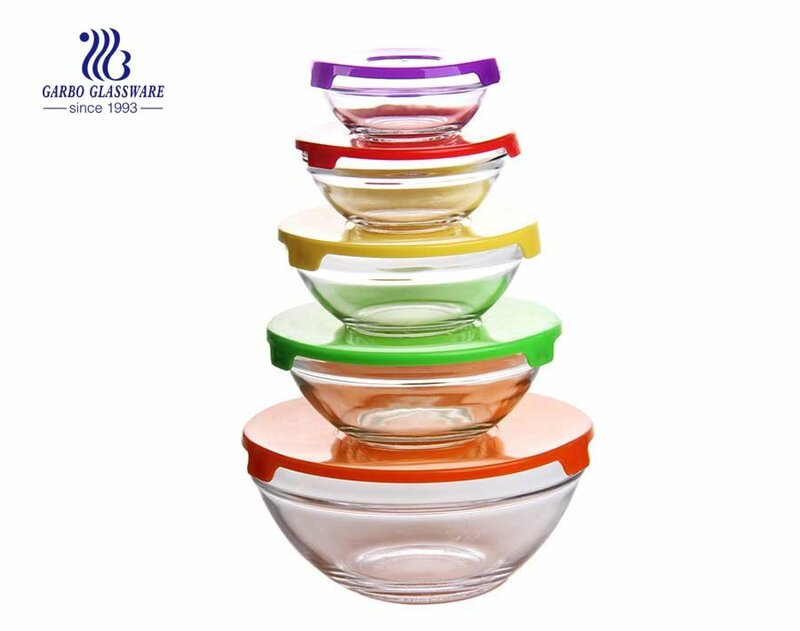 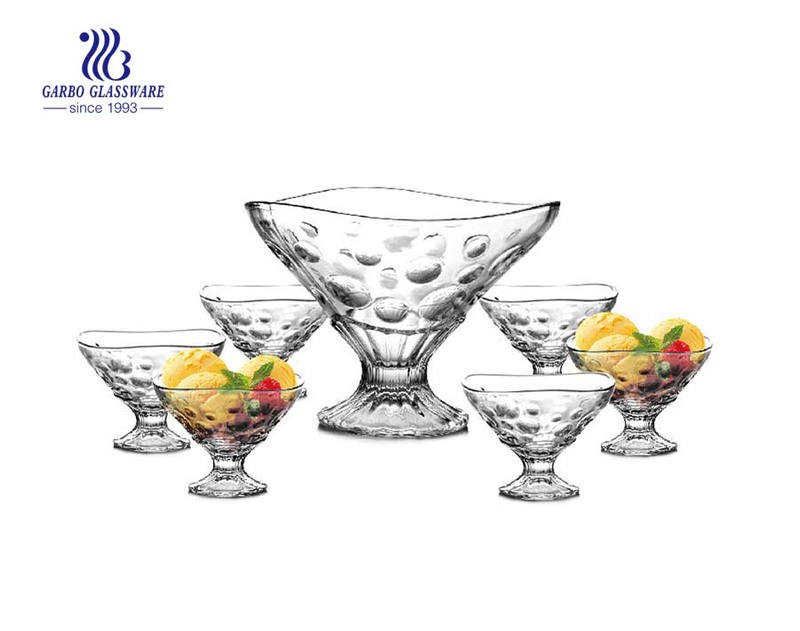 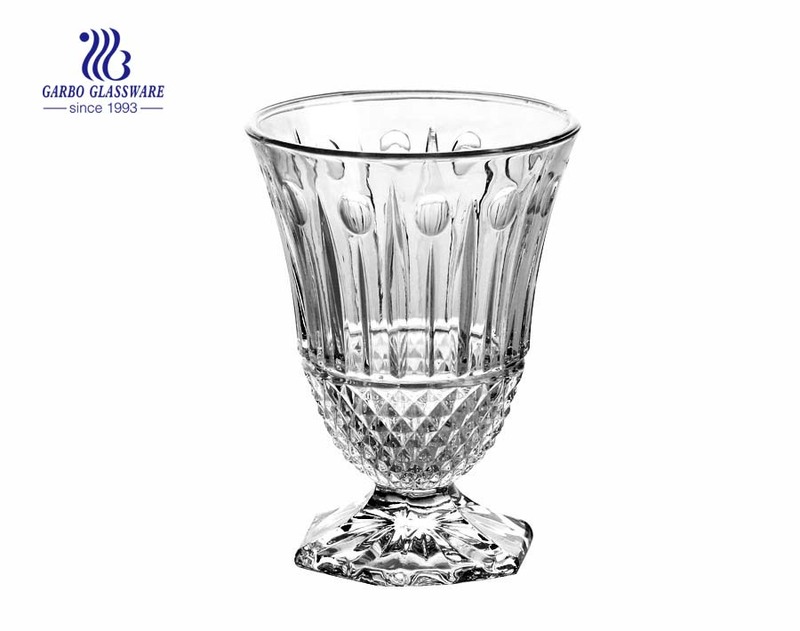 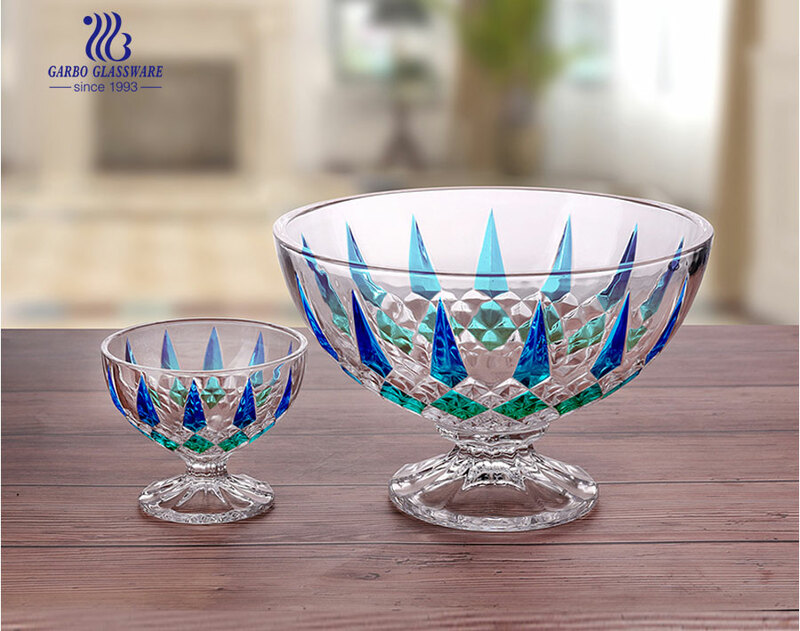 1.Combined with 6 small glass bowl and 1 big glass bowl, suit for any different use. 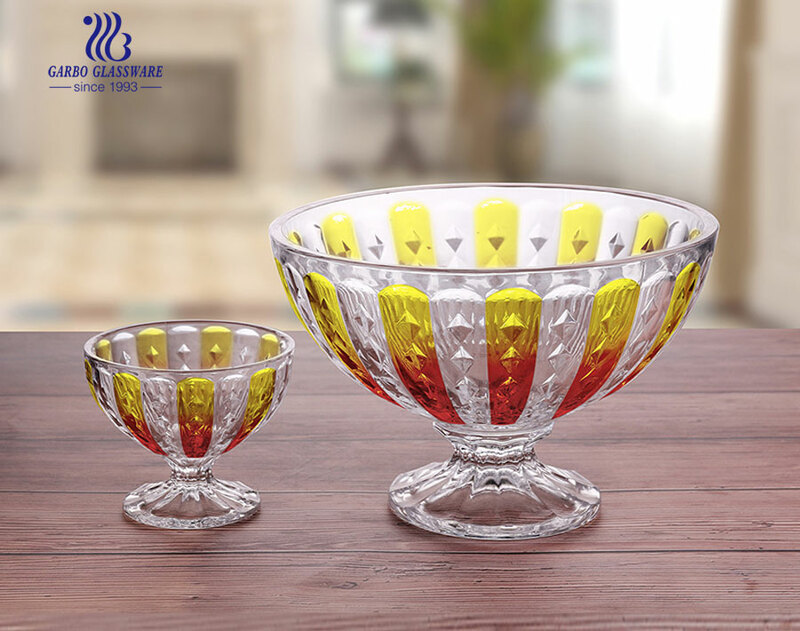 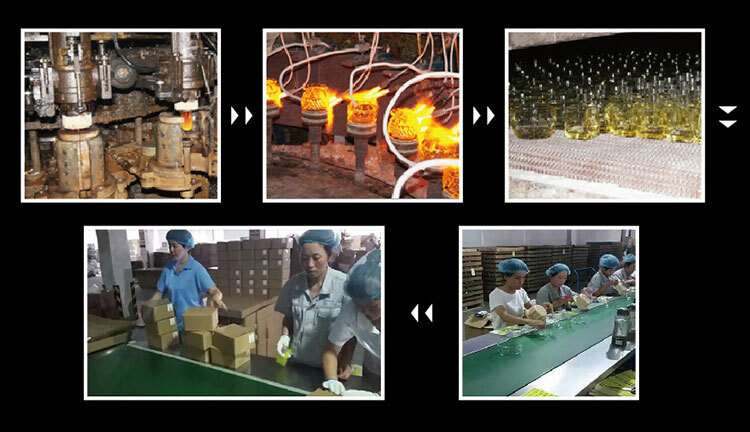 2.With fashionable appearance and design, decorative your home, restaurant,hotel, bar,etc. 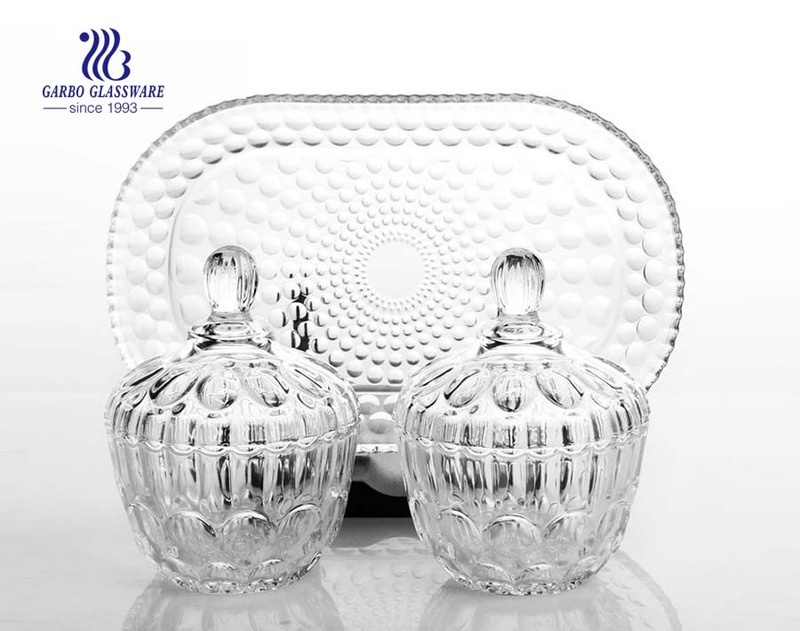 4.Can also be used as a nice gift for your friends and family, enjoy your life. 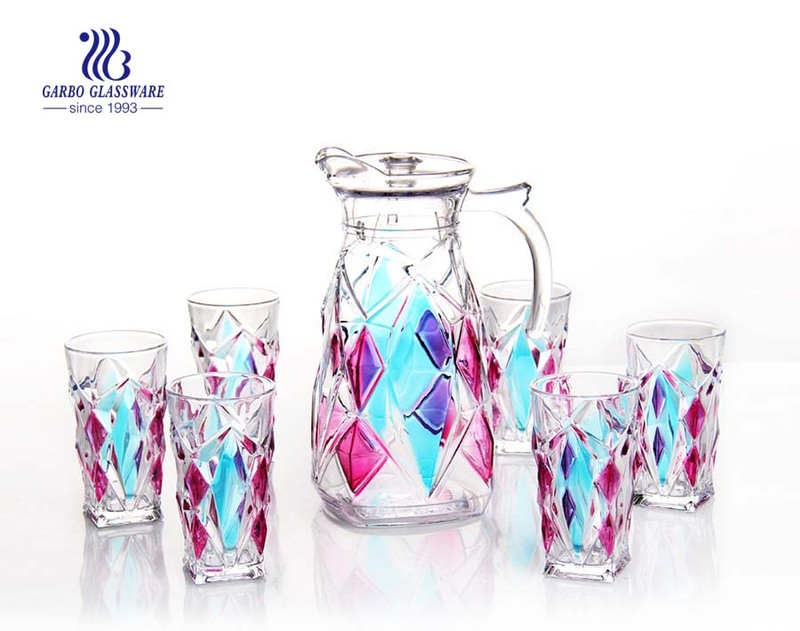 5.Accept decal ,spray color , etching logo and even customized design. 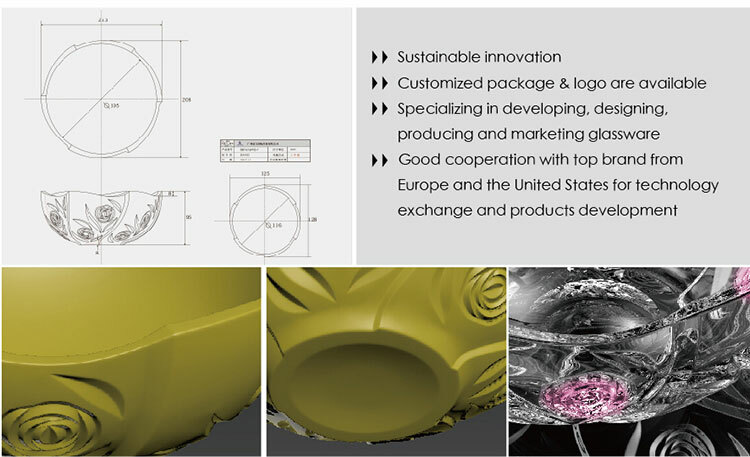 6.Professional design team provide and meet your each requirement.